CVA currently produces wines in 18 different appellations within the Iberian Peninsula. The goal of CVA is to handcraft "elaborar" wines that express the identity of the place where they come from. Throughout the years, CVA has searched for great vineyard-sites which produce consistently superior wines compared to neighboring vineyards. Barco de Piedra literally translated means Stone Boat. This stone boat sits high and overlooks the vineyards that produce the Tempranillo which goes into Barco de Piedra. This is an estate-owned small production wine; a singular location in the most prestigious district of Ribera del Duero. 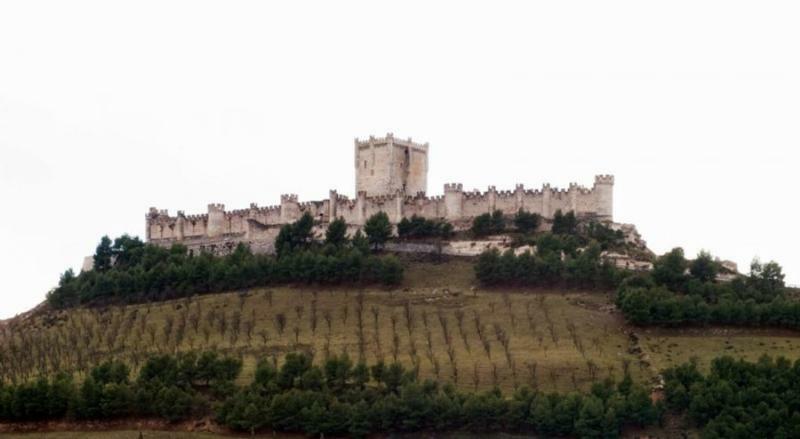 The vineyard is located 1.5 km north of the Duero River, 7 km east of the legendary Vega Sicilia and 4 km west of Pesquera.